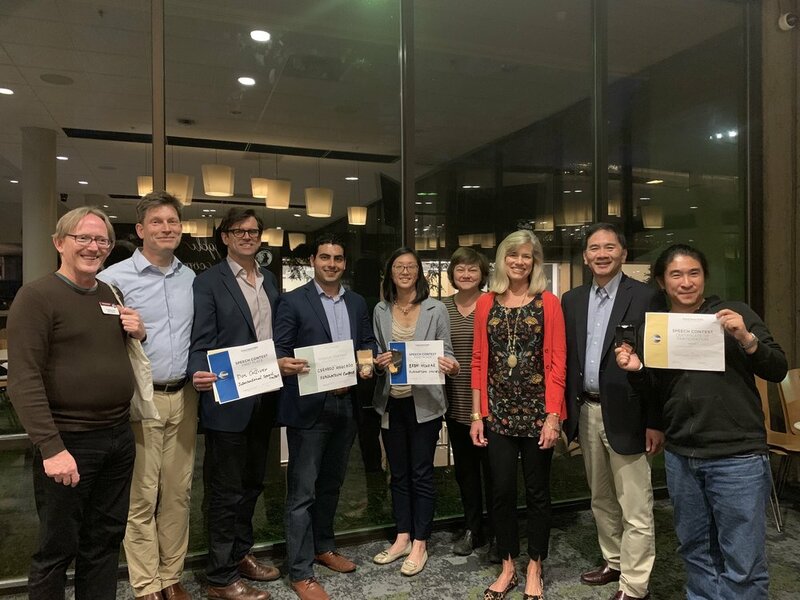 Next Step Towards "World Champion of Public Speaking"
Palo Alto, CA- Very proud to announce that I have won the Toastmasters Area A2 International Speech Competition with my inspirational speech, “Failure is not an Option” about my experiences performing with the Blue Man Group. Huge thanks and gratitude to my home group, SAP Toastmasters and Area A2. Now, on to the Division A Contest, and then onward towards the “World Champion of Public Speaking” Championship in Denver, CO!